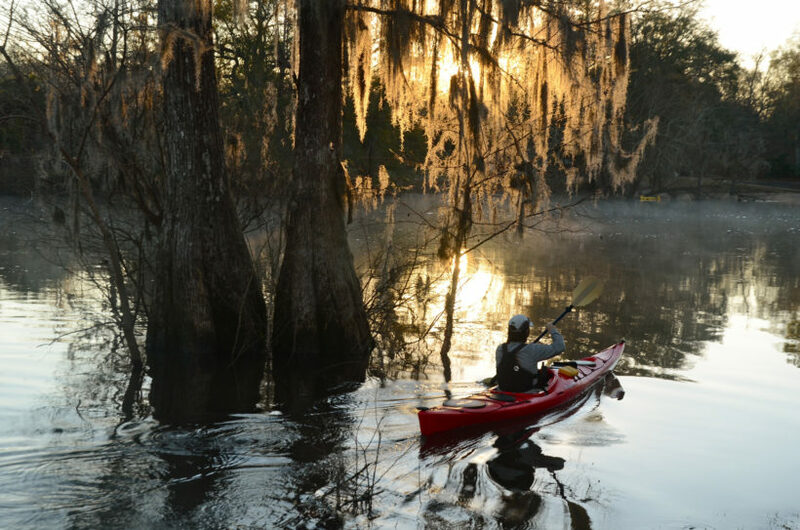 Water recreation enthusiasts are encouraged to show off their paddle skills and help raise money for Ogeechee Riverkeeper at the nonprofit organization’s inaugural Moon River Race the morning of July 22 at the Rodney J. Hall Boat Ramp (Butterbean Beach), 25 Diamond Causeway. Click here to view full coverage.